A similar system still operates today, a modern apprenticeship lasts four years and we pride ourselves on having trained, retained and employed a large number of local people. We combine on-site learning through personal experience, the experience of the tradesmen and college work where apprenticeships are given an overall experience of the building, hewing and theory work involved in masonry. In some areas colleges offer courses which teach not only the manual skills but also related fields such as drafting and blueprint reading or constructing conservationism. 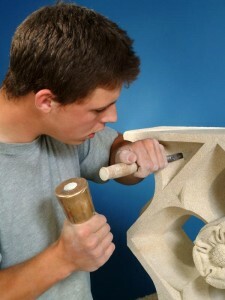 Electronic Stonemasonry training resources enhance traditional delivery techniques. 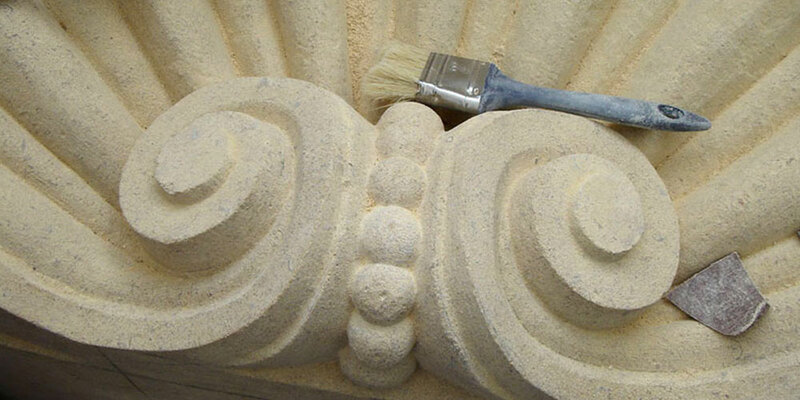 Hands-on workshops are a good way to learn about stonemasonry too.